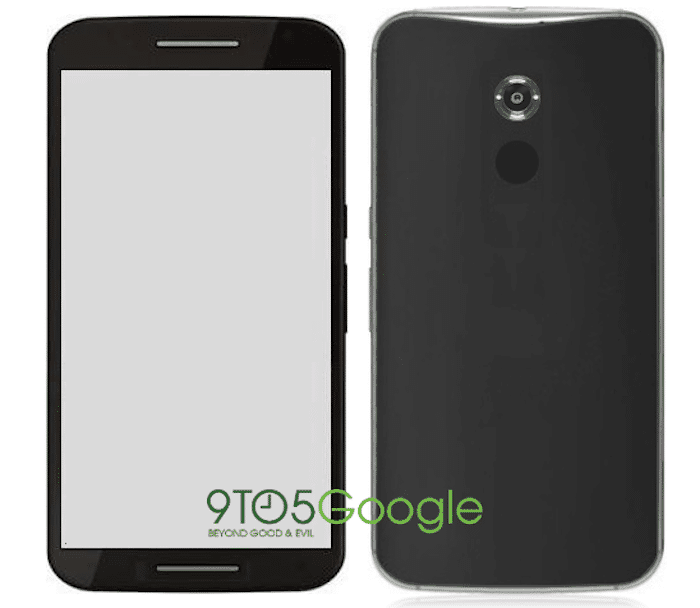 The Nexus X/ Nexus 6 looks same as Moto X 2nd Gen (2014) but there is change in position of volume rocker and power button. Looking at the specs it seems like the Nexus X/Nexus 6 will be a direct attack at the phablet department. iPhone 6+ and Note 4 seem to have a new competitor coming soon. The phone is set to launch between Oct-Nov so its not too far. It will be pretty exciting to see how much of this is true but for now the Nexus X/Nexus 6 looks a killer on paper!